Are you networking as much as you should? Are you going to the typical business events, and wedding vendor opportunities but are just not making connections that lead to referrals and prospective clients wanting more information about what you do? It is inevitable in a social networking situation that this question will be asked. The secret lies in how you respond. Here are some things you might be doing wrong and some things to avoid. Don’t just give your title! Like DJ or Event Planner, or Wedding Entertainer. Unfortunately, if we say DJ, many people will ask you what radio station, or what is your real job. People need to understand what makes you unique, or they will lump you in with every other person they have met with the same title. Don’t over tell the details of what you do. If you have a long winded description of every little thing that you do that makes you unique, you will bore them and they will walk away. Stop being a salesperson! Don’t use networking events to distribute brochures or sales specials, keep the conversations casual and informative, but do NOT try to sell anyone on your actual product or service. Do be specific about your target client! 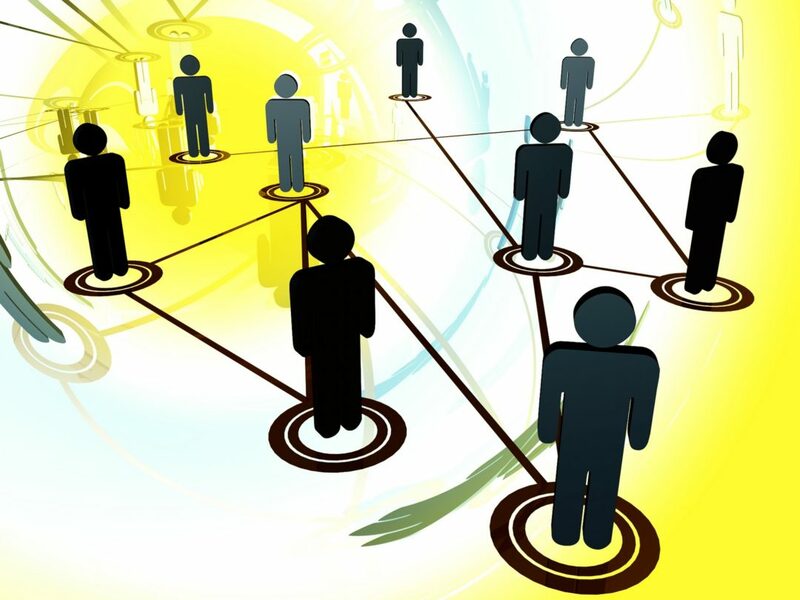 It is important for the people that you network with to be able to recognize potential referrals for you by understanding who your specific clients might be. However, you must first know this yourself. Stop being a generalist, be a specialist. People are looking for solutions, not services! It is important to be able to talk about your services in a solution-focused manner. Become a trusted advisor, not just someone wanting to sell a product or service. If you offer solutions, the sale becomes easy. Create the perfect “Elevator Speech”! Develop a one or two sentence description of what you do so that you can convey that in 15 seconds. Then use that introduction to open minds and develop relationships that can become valuable in the future. Social Networking is not just Facebook, Twitter and Linkedin, it is all about making connections, and having a powerful and compelling answer to “What do you do?” is the key to attracting prospects and referrals. One last tip: Spend more time networking with the people you know, rather than in groups where everyone is a stranger. With people you already have some kind of relationship with, you will accomplish more in less time.